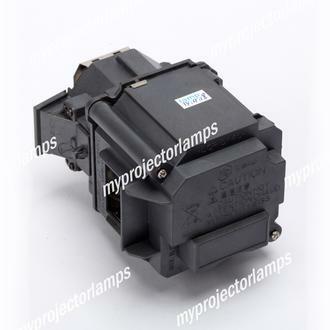 The ELPL63 is an Epson replacement projector lamp and bulb, also referred to as model V13H010L63. 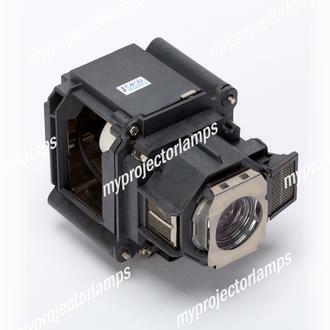 The replacement lamp features a solid black housing and four screws along the front of the product for easy installation into the projector. 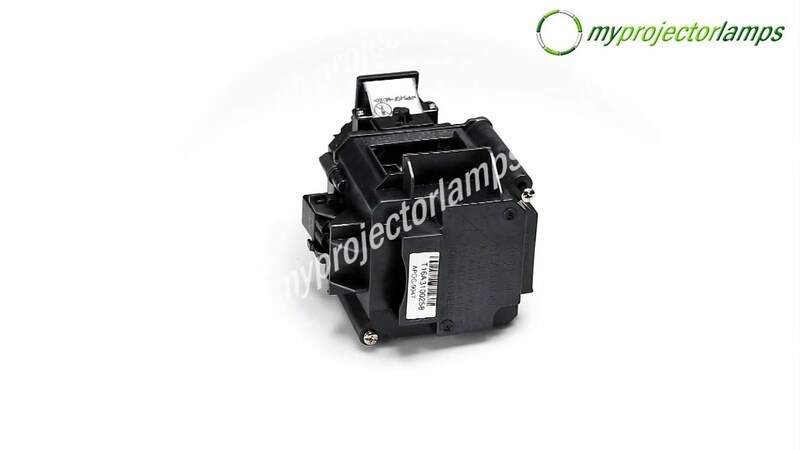 The lamp measures 6.1 x 5.5 x 5.5 inches and features 330 watts of power: 2000 hour(s) (standard mode) / 3000 hour(s) (economic mode). 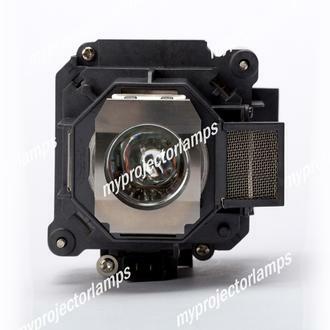 This replacement lamp works with original genuine Epson projector including the PowerLite 4200W and 4300 multimedia projectors, and the PowerLite Pro G5650WNL, G5750WUNL and G5950NL projectors. 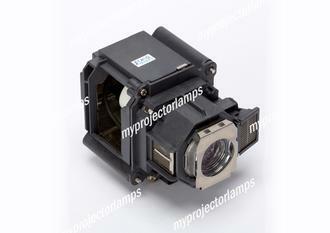 This is an ultra high efficiency (UHE) projector lamp which is user-replaceable.